What Is Intermittent Fasting And How Does It Impact Weight Loss? If you’re looking to lose weight, there’s a high chance that you have spent a huge amount of time looking for the best way to do so. After all, there are countless diets out there that offer quick and easy weight loss, but it’s hard to know which ones work and which ones don’t. Over the past few years, intermittent fasting (IF) has become more and more popular. 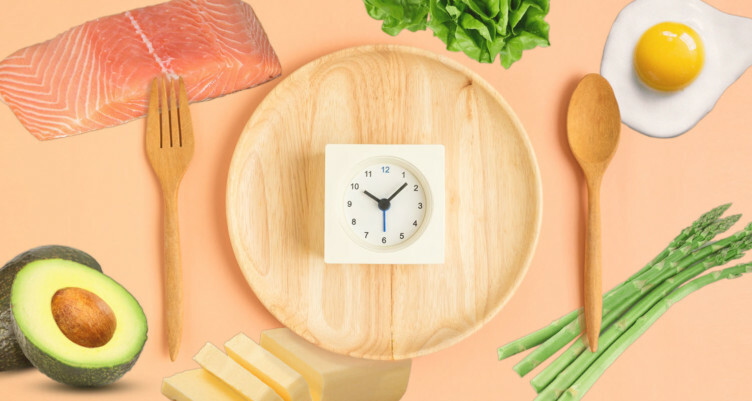 With various different types of intermittent fasting, many people have found a schedule that works for them, and also aids their weight loss efforts. But what is IF and does it really work? Or is it just another fad? As you can probably tell by the name, intermittent fasting is all about depriving your body of food. While this doesn’t sound particularly enjoyable to the modern man or woman who can eat food on tap, it’s important to remember that we haven’t always had refrigerators or 24-hour supermarkets. When our ancestors couldn’t find any food in the wild, they would often go days without eating a single morsel. Our bodies are designed to survive such conditions, even though we aren’t used to it. However, more and more people are opting to go back in time and adopt this method for their own health and wellbeing, as well as their weight loss efforts. What Are The Various Different Intermittent Fasting Methods? Intermittent fasting isn’t quite as simple as it sounds. Although you can just stop eating for as long as you can, this is not considered very healthy. Instead, there are various different fasting methods. The 16/8 method allows you to skip breakfast, while also restricting your eating period each day. It may be that you only eat from 1pm-9pm, and then fast for 16 hours between this feasting session. The eat-stop-eat method requires you to fast for a whole 24 hours twice a week. 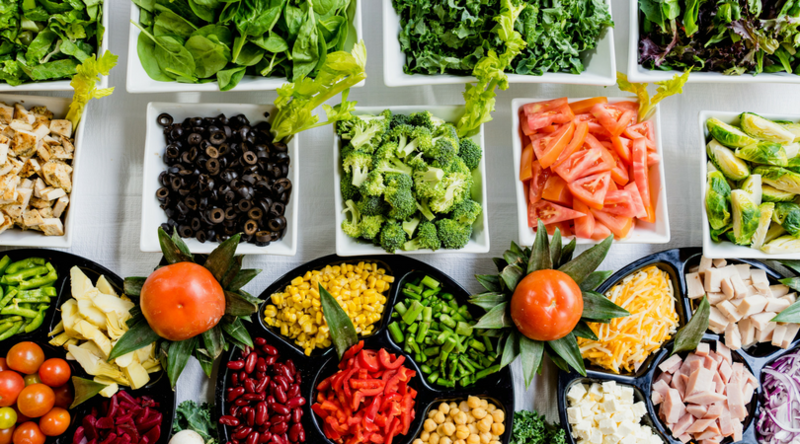 Then, the 5:2 diet allows you to eat normally five days a week, but then you restrict your diet to 500-600 calories on two non-consecutive days. It’s important to find a method that works for you and your lifestyle. How Does It Impact Weight Loss? One of the main reasons people choose to embark on intermittent fasting is to enhance their weight loss efforts. The most obvious for this is because eating less and fasting throughout the week causes a reduction in calorie intake, and this will always help in terms of weight loss. Fasting also affects the hormone release in your body, especially the release of norepinephrine. This hormone is essential in burning fat, and it should come as no surprise to learn that an increase in this hormone also increases the amount of fat your body burns on a daily basis. 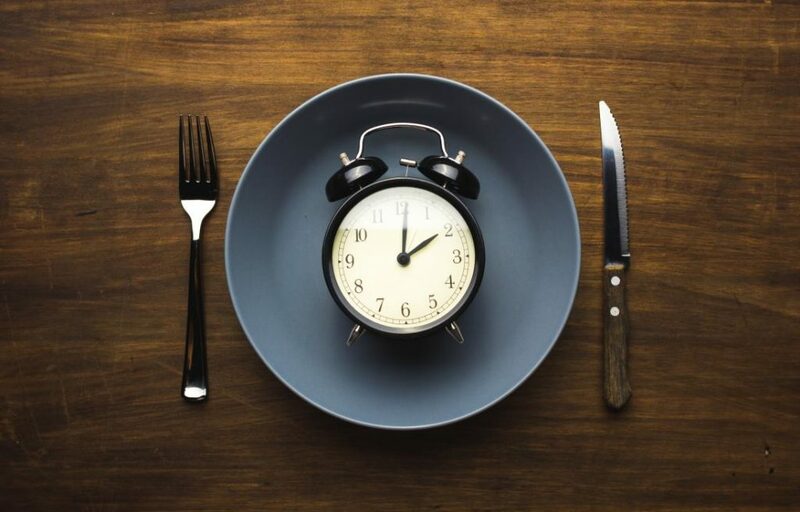 If you’re looking to lose weight, it might be worth thinking about intermittent fasting. However, it’s always important to research which method works for you before venturing down this pathway, as you need to make sure this can become a long term method.